Blizzard – Goodreads Giveaway Celebration! Now, I may be getting a little crazy with this, but I have opened up a Giveaway on Goodreads for Blizzard =^.^=! 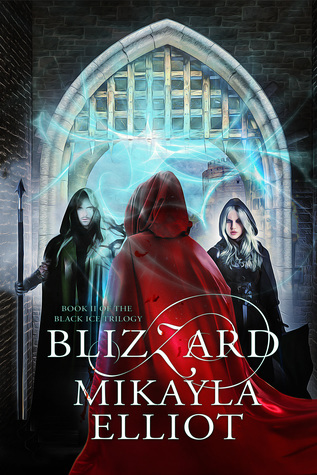 Enter to win your chance at 1 of 6 Paperback copies of Blizzard, the Newest release in the Black Ice Trilogy following Snow! The Giveaway begins Sunday, April 29th-May 27th! Spread the word and don’t miss out on this amazing opportunity! Giveaway ends May 27, 2018. ← Snow Goodreads Giveaway Ended!